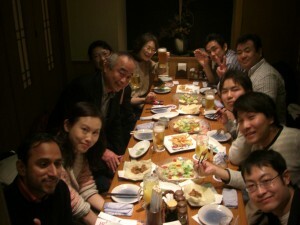 The 544 YTMC meeting was held as In-house contest of 2013 International & Japanese Contest at Hatoba Kaikan. It was very exiting contest. Five contestants and four contestants for International and Japanese contest, were entried respectively. 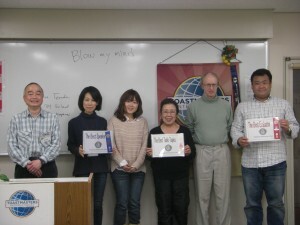 Three members had challenged for both International and Japanese contest. 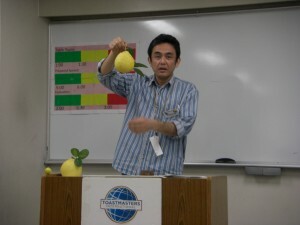 Each speech topic of contestants was very unique. In International Contest, 1st Prise TM T. Y., 2nd Prise TM T. M. and 3rd Prise TM R. K.
1st and 2nd winners will go up to the Area 42 contest. The Area 42 contest will be held at Kaiko Kinen Kaikan on March 16th. Let’s attend to Area 42 contest and cheer up our challengers!! Award session of International Contest!! Award session of Japanese Contest!! If you want to see photos more, please click here!! 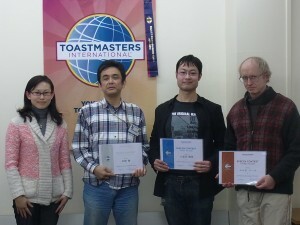 The 543th YTMC meeting was held at Hatoba Kaikan, our home ground, on Feb 2nd. Today there were three prepared speakers,and new member TM N.S gave first speech in YTMC!! He was nervous, but his speech was nice, and his theme of speech was interesting. I’m looking forward to his next speech!! 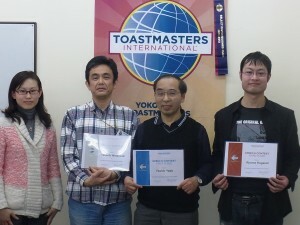 Today’s best prepared speaker was TM E.Y♪ She talked about her experience of YTMC officers. Election of YTMC officers will be held on May in this year. Let’s go up for officers in order to improve your skills!! Next meeting is In-house contest! It is very exciting event in YTMC. So please join us!